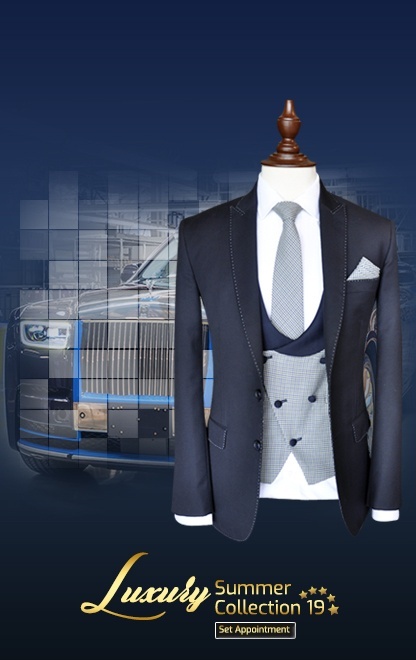 Andre Emilio offers elegant and classy custom-fit suits and attire at the most reasonable prices. 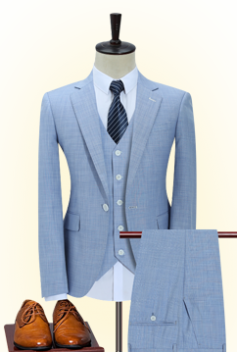 We focus on the quality of the fabric, stitching and fitting of the suit. We not only make durable suits but also build a long-lasting relationship with our clients because their satisfaction is our topmost priority. 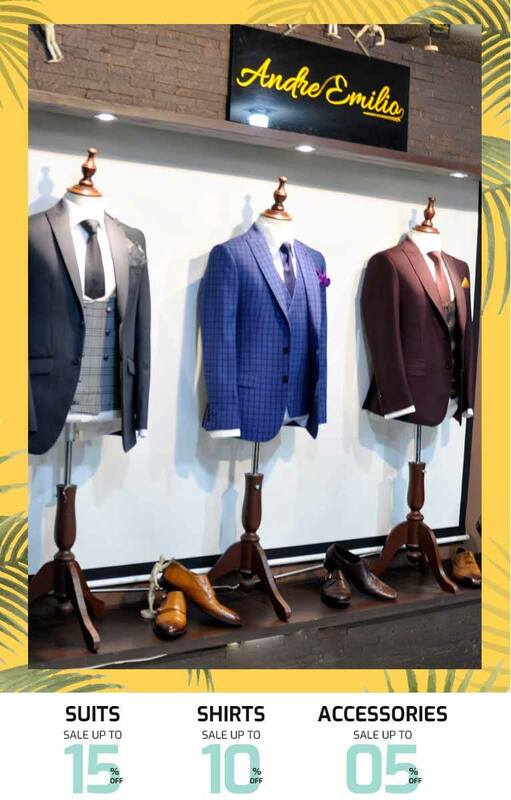 We accurately generate and design the suits by the instructions given to us by our prestigious clients as well as we also give our contribution by counselling them and helping them select the suits that match their personality and give them the heart-throb appearance. Bespoke men’s suiting is a new way of temptation and enticement. An allusion we often hear about men suiting is that ‘’a well-tailored suit is to women what lingerie is to men.’’ Not only women are the objects of temptation but men are too. So what makes bespoke suit so distinctive is that they are not just made for your size only but also for your shape and measurements. A seasoned tailor usually takes more than 30 measurements of an individual in order to ensure your suit fits your body appropriately and that’s what Andre Emilio adept at. 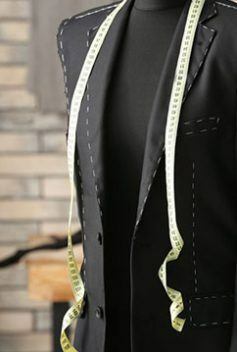 We typically put some questions before our clients in order to know for what occasion they are getting their suit stitched and what purpose it will serve to them. Whether you need a costume to attend your wedding or for someone else or you need a dress for office purpose or for a meeting or for all the mentioned objectives then these details are essential for a tailor to know so he could act accordingly. All you need to do is to just sit back and relax while we are here to take your pain and help you choose for you the best out of them. Bespoke is often considered to be an expensive way of suiting. The fact is that bespoke is only made for your body shape. There is a myth associated with bespoke is its high price tag. This is the over exaggeration of the facts, but yes it is slightly expensive but that doesn’t mean one can’t afford it. A person gets married once in his life and he needs a unique outfit which appropriately and comfortably should fit his body. Andre Emilio is the appropriate place where you can get your desired fitting and style. We will make your wedding event a memorable one for you and your loved ones by helping you look well-dressed and eye-catching. Innovation, modernization and rejuvenation are possibly the best-described words for Andre Emilio. 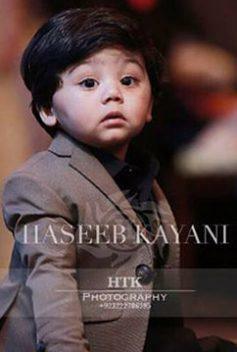 Two qualities of the apparel should be given utmost importance i.e. quality of fabric and fitting that are the benchmark of Andre Emilio. We assist our clients to be the trendsetter by choosing the costume that fit them properly. At the end, you have to decide which way of suiting is more convenient for you? If you really want a unique suit which should be only for your body shape then you ought to choose bespoke. Andre Emilio also offers a vast variety of off the rack suits, shirts and trousers at very affordable prices. 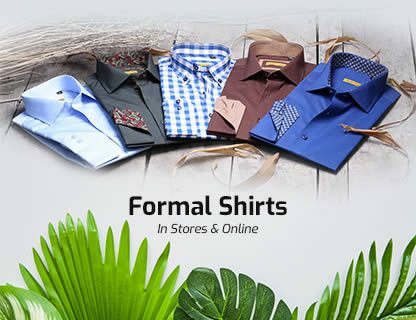 If you need shirts, suits or trousers on an urgent basis then we are the right place for you to buy from. 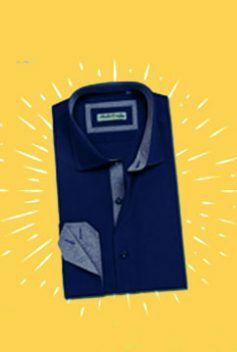 Shirts which include white lining texture Formal Shirt, a blue and multi-color check shirt and blue ivory check shirts etc. are available in all sizes. The shirts and trousers also serve multipurpose i.e. 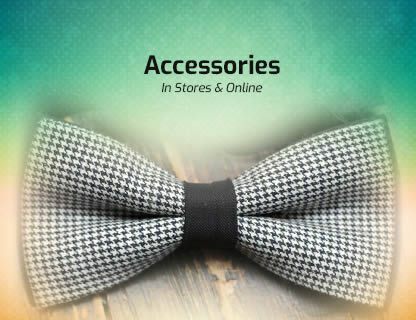 you can wear it for formal or informal occasions. All kind of sizes is available in our outlets. Andre Emilio is dedicated to men’s elegance. All Rights Reserved to Andre Emilio.